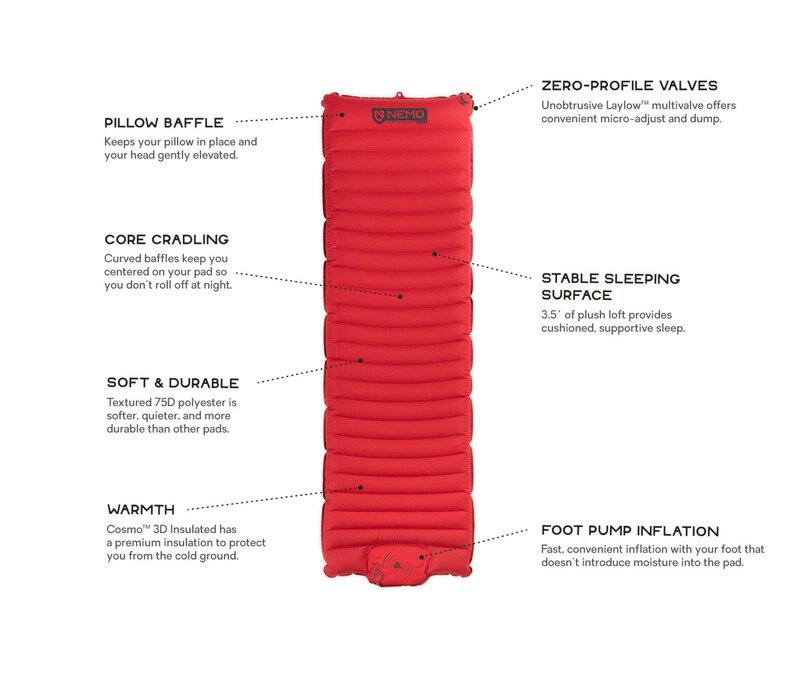 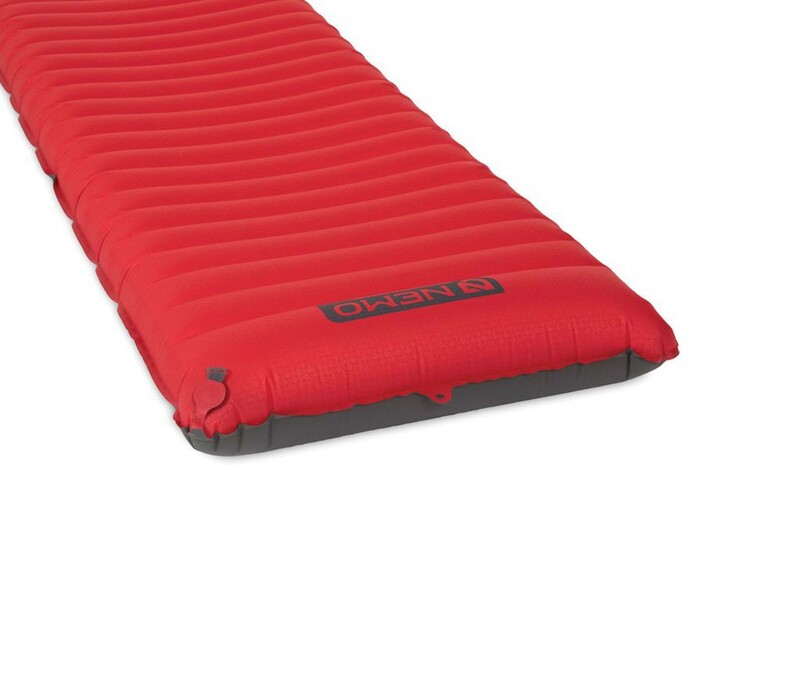 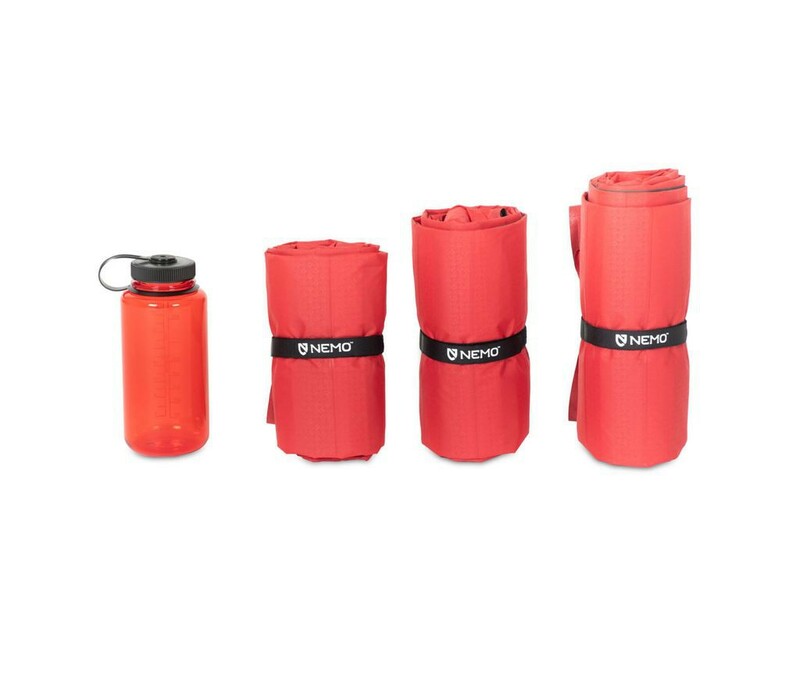 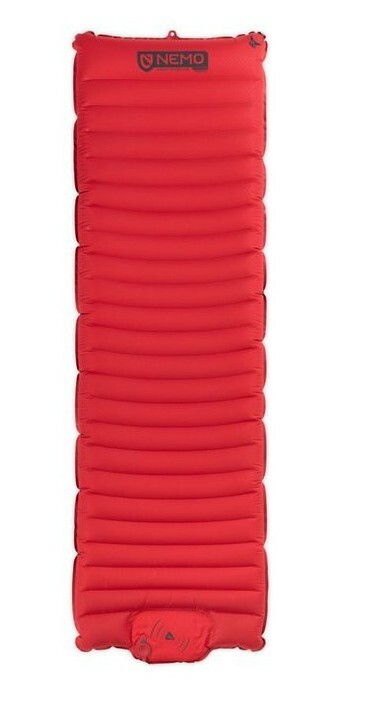 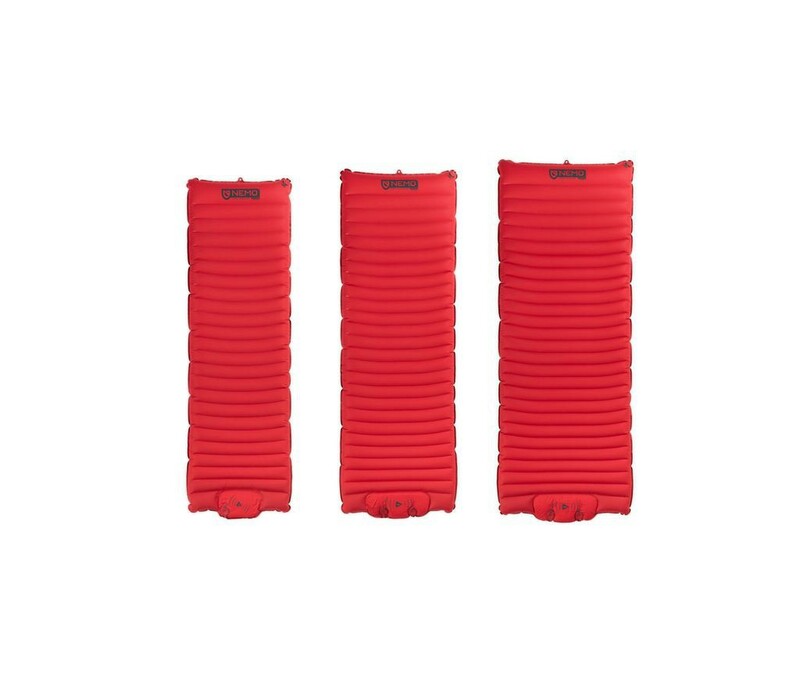 Nemo Cosmo 3D - Insulated and Inflatable sleeping pad - Body-mapped comfort and durability. 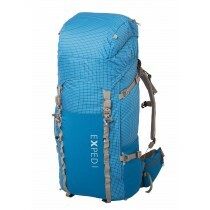 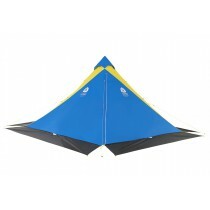 Nemo Cosmo 3D Insulated body-mapped comfort and durability. 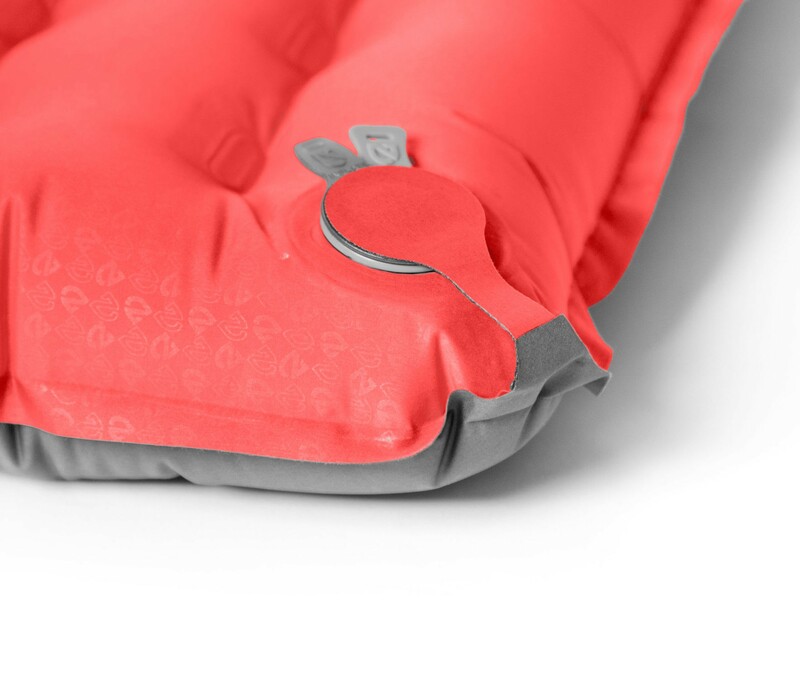 Premium insulation traps heat and protects from the cold ground. 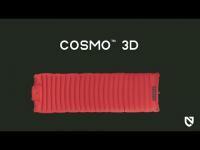 The Cosmo 3D Insulaed is durable and versatility sleeping pad. 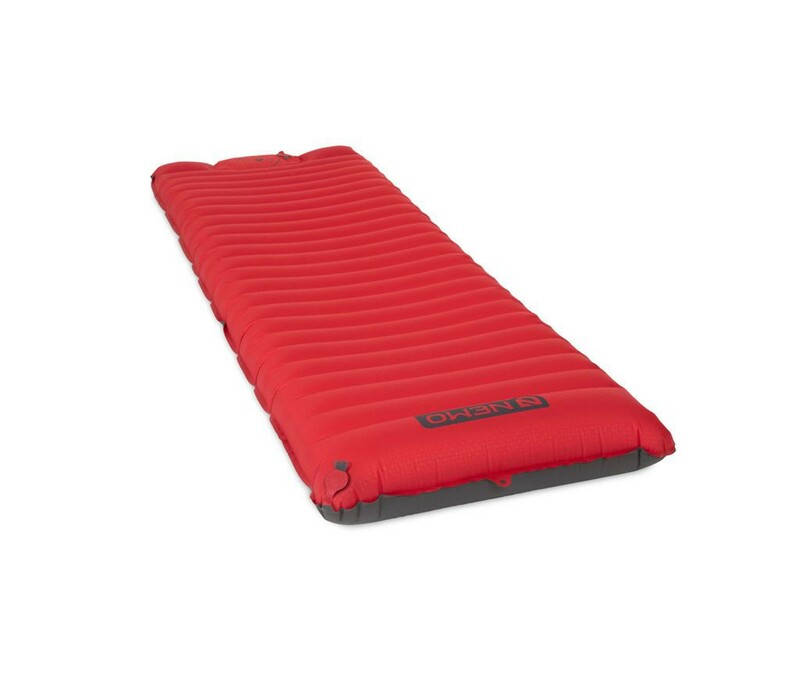 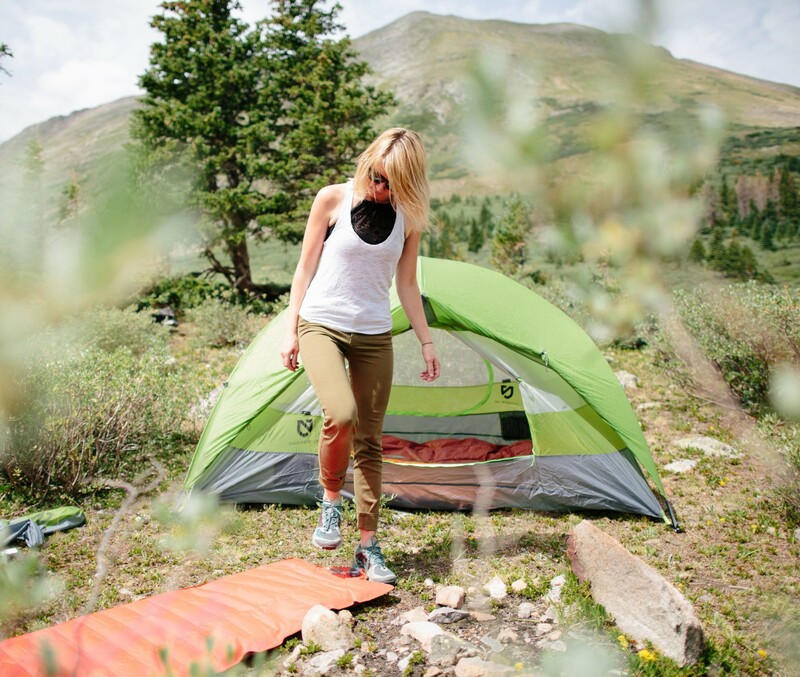 With 3D body-mapped baffles, the Cosmo 3D gently cradles the sleeper, keeping them centered on the pad so they don’t end up on the tent floor in the middle of the night. 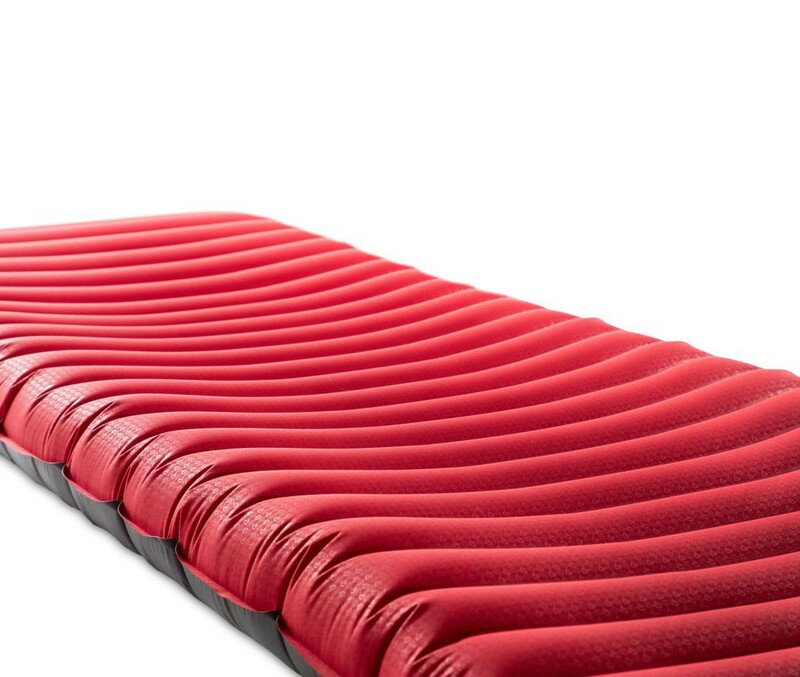 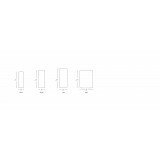 The slightly elevated head gives a chaise lounge effect and helps on uneven terrain. 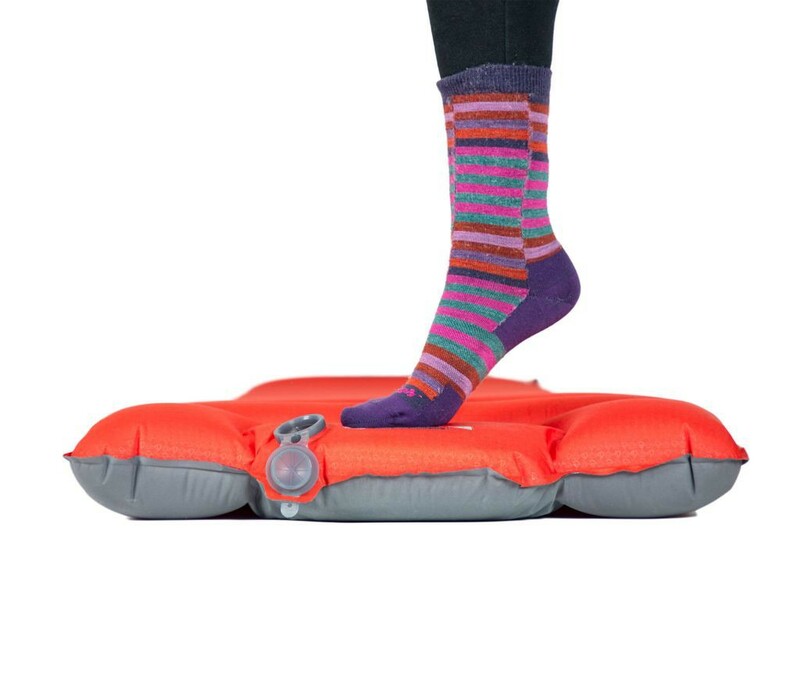 This is the first pad truly sculpted for maximum sleep comfort, and it includes our super-efficient foot pump for fast and simple inflation. 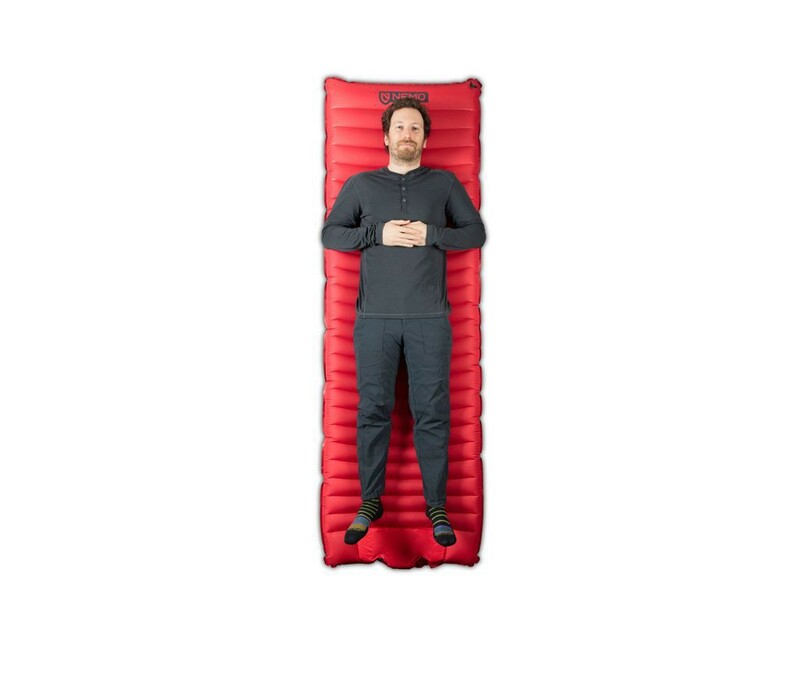 Plush 9cm thickness is incredibly stable and comfortable. 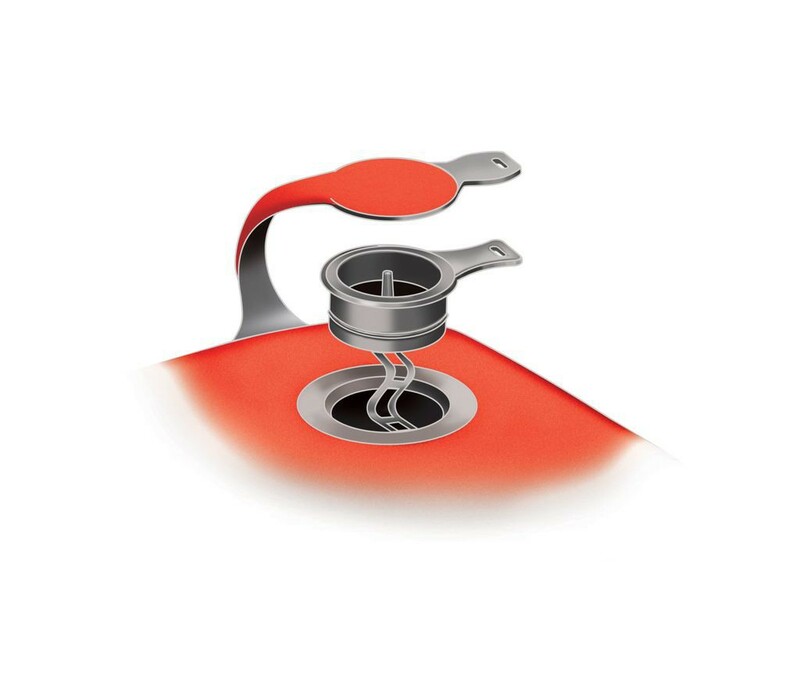 Pillow Baffle keeps your pillow in place and adds loft at the head.